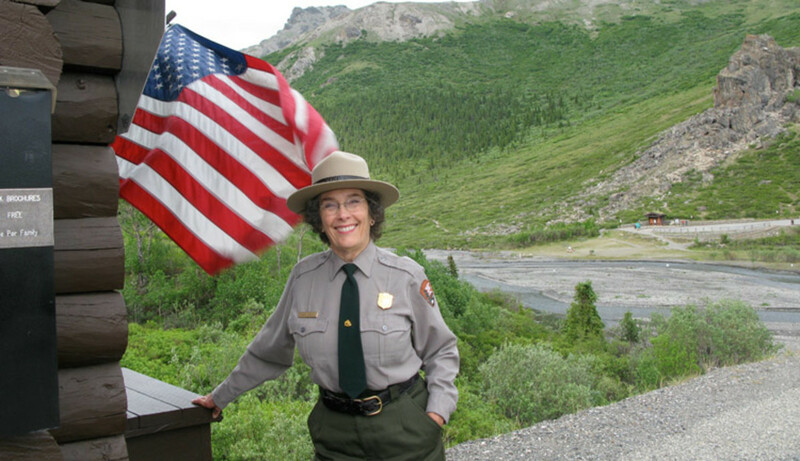 Back in 2006, I had the opportunity to visit one of the last great frontiers on American soil—Alaska’s Denali National Park. My son was in the Air Force at the time, and somehow he managed to get himself stationed at Elmendorf AFB, which is located just outside of Anchorage. While his enthusiasm for this assignment was fairly muted, I was absolutely ecstatic at the news. In my quest to get to all fifty states I now had a concrete reason to head north to Alaska. So in the summer of 2006, we booked flights, packed our bags, and headed north. 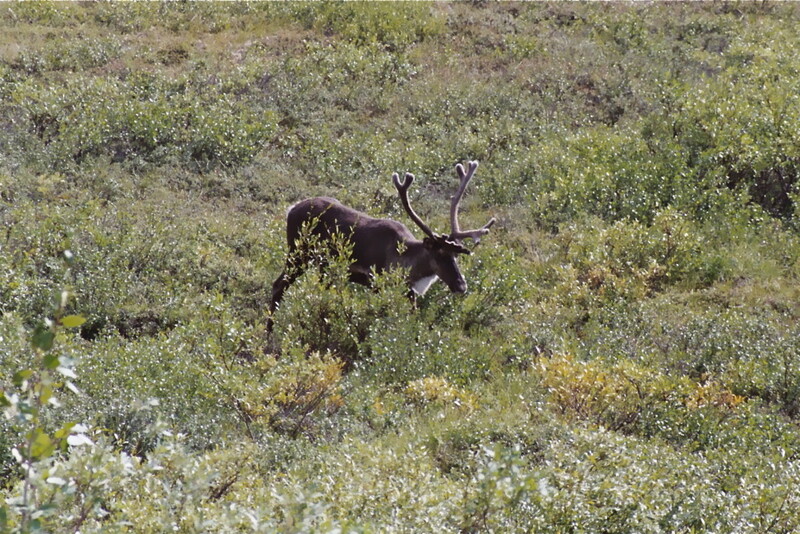 One of my top priorities once in Alaska was to pay a visit to Denali National Park. So we rented a van, found a great place to stay on Otto Lake located in Healy just outside of the park entrance, and headed up the Parks Highway. When looking at a map of Alaska it doesn’t look like it’s very far from Anchorage to Denali NP but the reality is that it’s a 250 mile drive. And once you get to Denali NP there is nothing small about this pristine landscape. The park encompasses over six million acres and despite all this land there is but one road that enters the park. 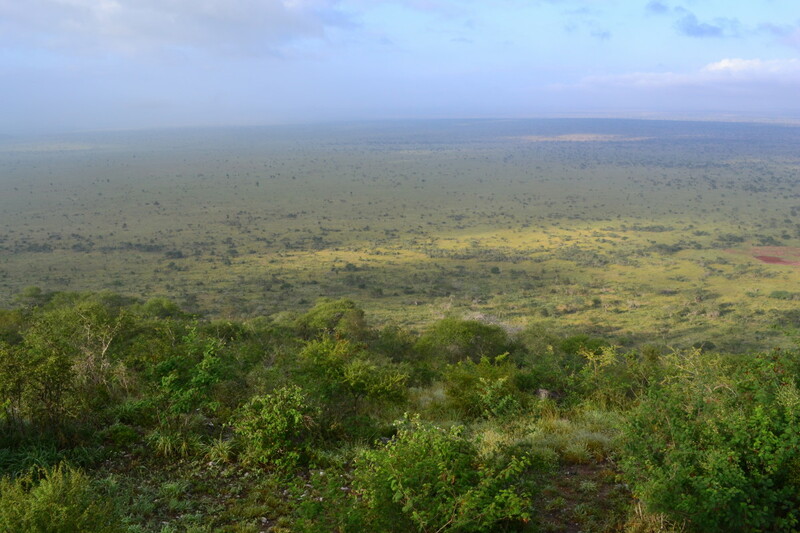 How great is that, a National Park left virtually untouched and unaffected by man. And to top it all off visitors are only allowed to drive the first 15 miles of the 92 mile road that goes into the heart of Denali National Park. 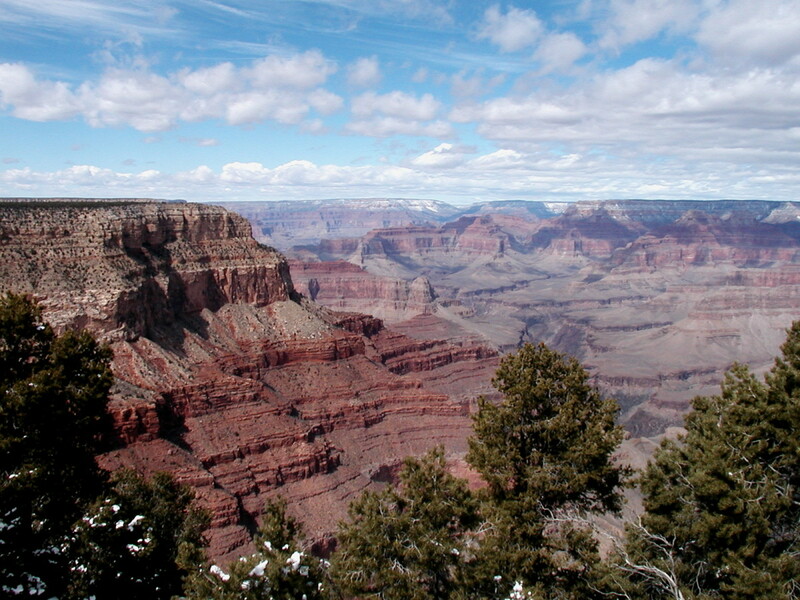 Beyond the 15 mile mark visitors must take a National Park shuttle bus or take a tour bus. It’s that simple, one way in, one way out. Beyond that first 15 miles the road is dirt and gravel so you most likely wouldn’t want to take a rental car into the park anyway. 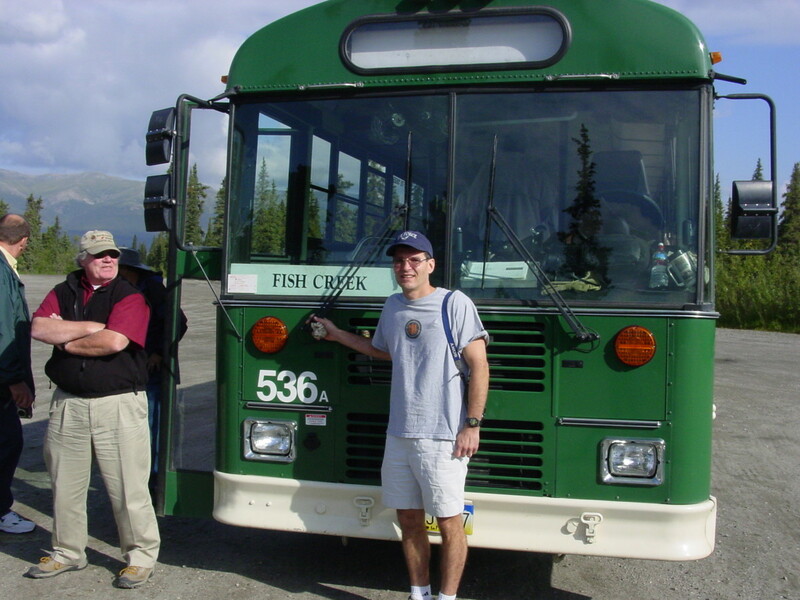 For our visit to Denali National Park we opted for the National Park Shuttle bus ride. These buses are basically school buses painted green but they serve their purpose and were remarkably comfortable. A 6.5 hour journey that takes you to the Toklat River, 53 miles into the park and back. This is offered May 20th through September 13th depending on the weather. 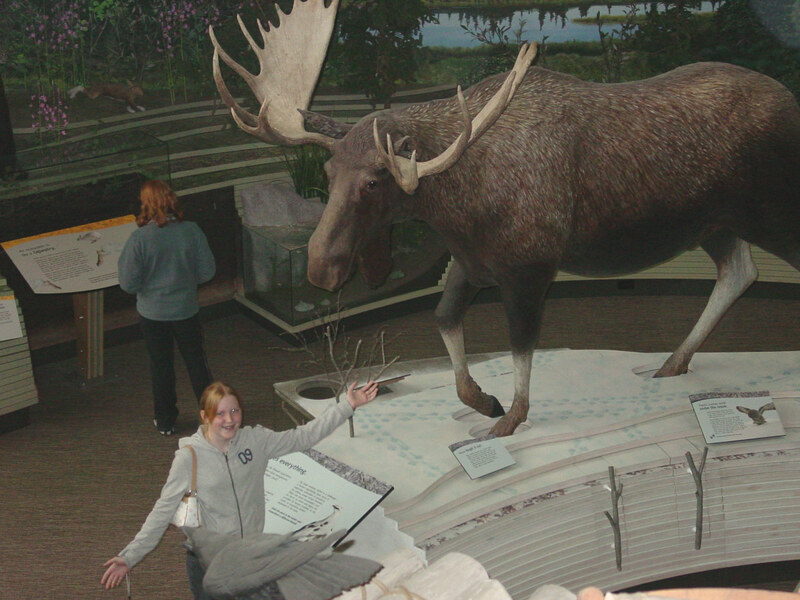 An 8 hour trip that goes to the Eielson Visitor Center, 66 miles into the park. This is offered from June 1st to September 13th, also dependent on the weather. An 11 hour ride that takes you to Wonder Lake, 85 miles into the park. This trip runs from June 8th to September 13th. And the granddaddy of them all, a 13 hour sojourn all the way to the end of the 92 mile road to an old gold mining town called Kantisha. This ride will set you back 13 hours. One of the big advantages of taking the National Park shuttle buses is that they operate on a hop off, hop on system. If you would like to get off and hike around or spend some time at a particular spot you can hop off and then hop back on to any other bus that has room for you when you are ready. And don’t worry about being left behind, the buses run frequently so you’ll never wait more than a few minutes for the next bus. Another great option is to bring your mountain bike and ride the park road. Some of the shuttle buses can carry bikes so this makes for a great option if you’re up for it. The tour bus trips into the park are a little different from the shuttle buses in that riders cannot get off and on the buses. Once on the bus you are there for the duration. The drivers on the tours are certified naturalists and they both drive and narrate during the trip. There are three tour options available and they are considerably more expensive than the shuttle buses. 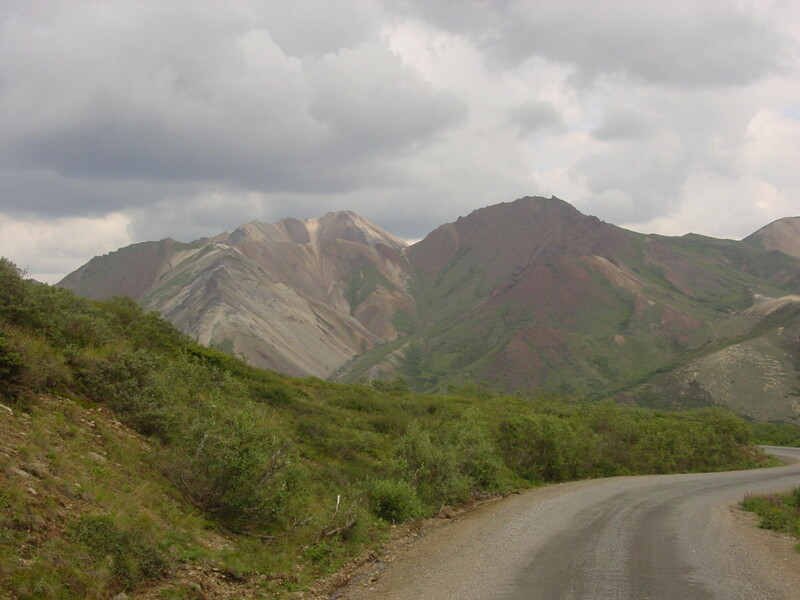 Denali Natural History Tour – This 4 ½ to 5 hour tour travels approximately 17 miles into the park to Primrose Ridge. 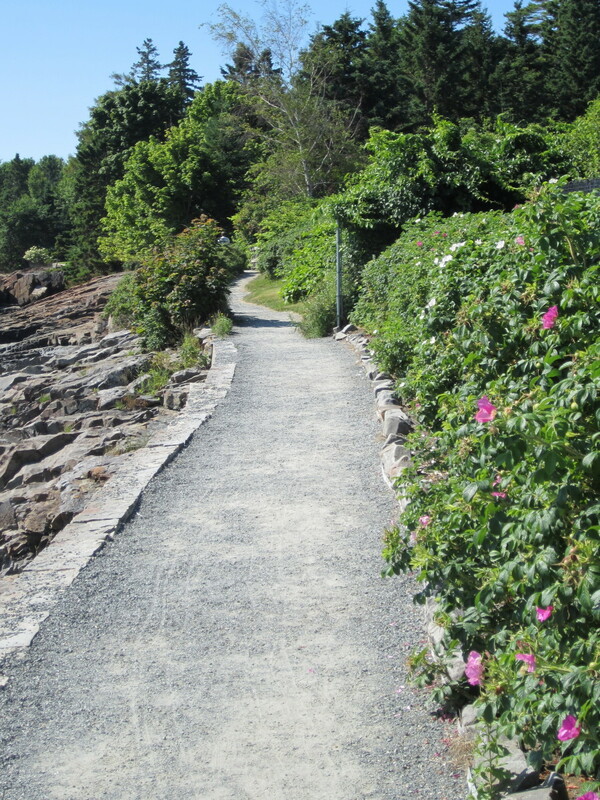 This option makes several interpretive stops in addition to providing a snack and drink. 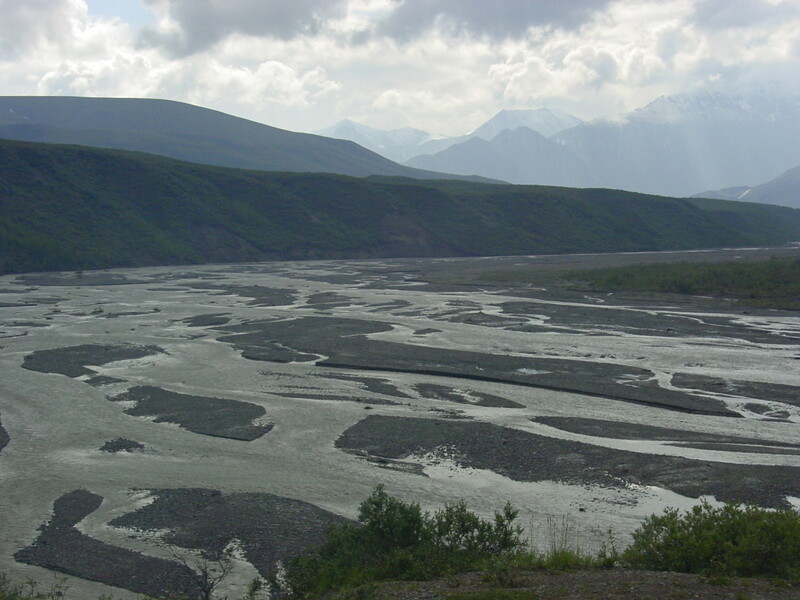 Tundra Wilderness Tour – This 7 to 8 hour tour takes visitors to at least the Toklat River. 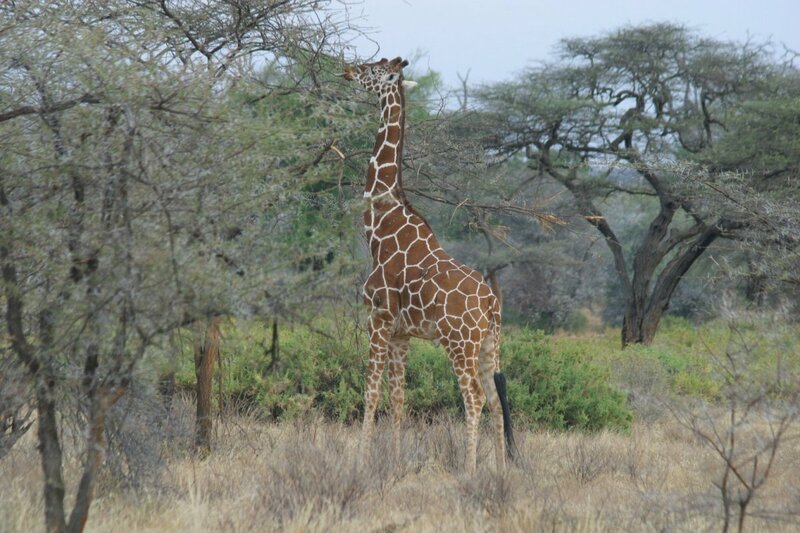 This tour concentrates on wildlife viewing and photo opportunities and provides a box lunch. Kantishna Experience – This 11 to 12 hour tour takes riders all the way to the end of the 92 mile road to the old gold mining town. This tour provides some time in Kantishna as you learn about the history of it role in the park. A snack and box lunch are provided. Every year after the shuttle bus season ends the park has a four day road lottery where visitors who are selected can drive up to 85 miles into the park. The lottery accepts applications from June 1st to June 30th, and winners are notified in July. 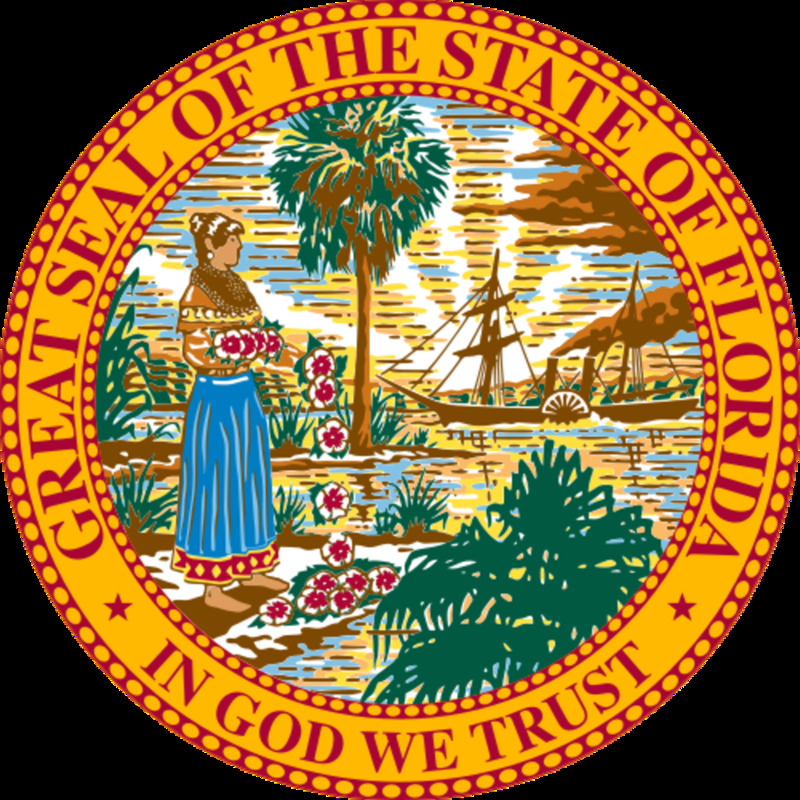 If selected, winners can purchase a day long permit that allows them to drive as far as the weather and road conditions allow. The spring and fall shoulder season allow visitors to drive up to thirty miles into the park. The shoulder season is just before and after the shuttle bus season and is dictated by the weather and the road conditions. Be careful before heading beyond the fifteen mile mark as the road turns to dirt and gravel. If you have a rental vehicle you may want to check with your rental company as most of them forbid drivers from taking the rental vehicles off of paved roads. While there are no guarantees that you will see wildlife, part of the excitement of the ride is looking for the animals. 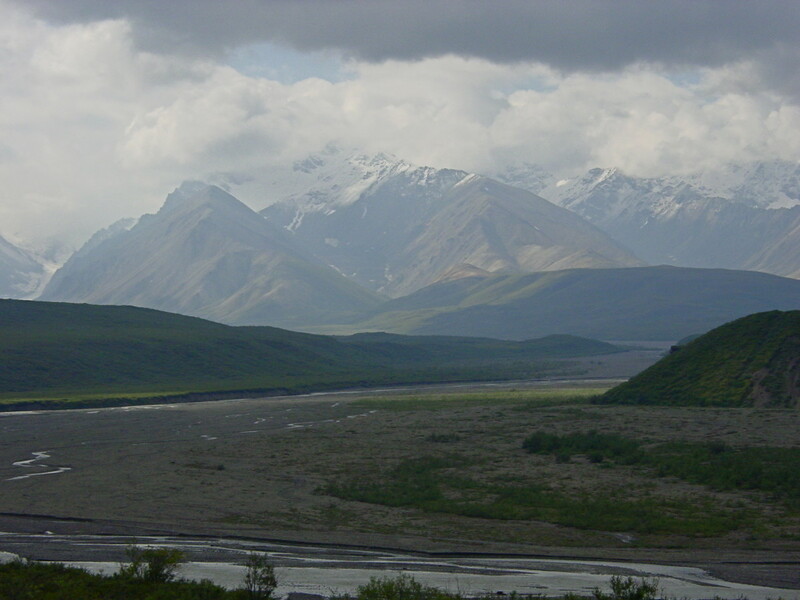 Denali National Park is home to an abundance of wildlife including thirty-nine species of mammals. 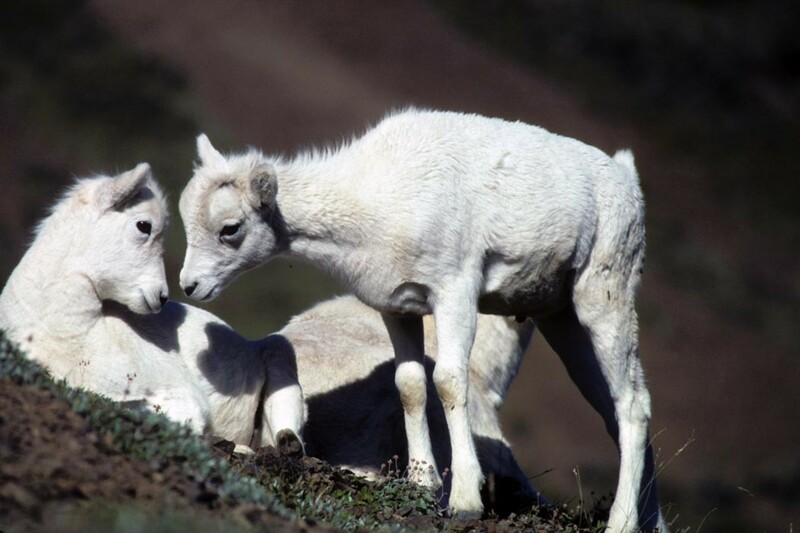 The big five as they are referred to are the Grizzly Bear, Wolf, Caribou, Moose, and the Dall sheep. 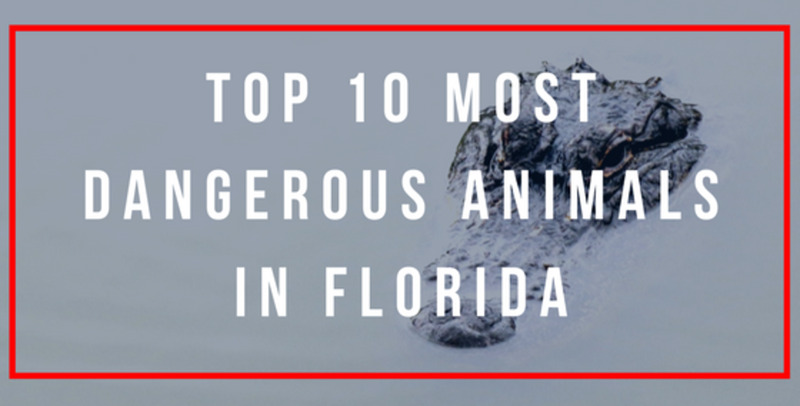 In addition to the big five, there are Black Bear, Red Fox, Wolverine, Lynx, Coyote and countless other small mammals that occupy this diverse wilderness area. The park is also home to 169 species of birds including Bald Eagles, Golden Eagles, and Ptarmigan. A highlight of our trip was watching a Golden Eagle glide right by us, it was amazing. 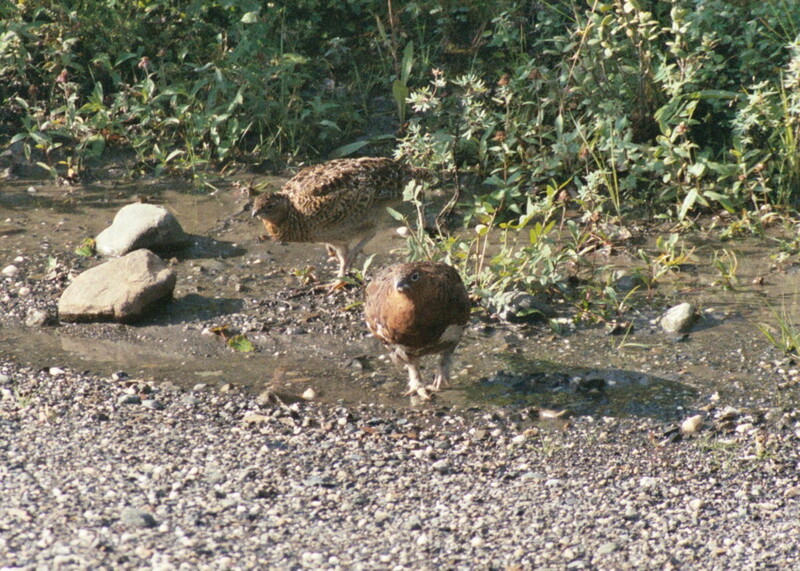 Viewing the animals is a priority for most visitors to Denali National Park and they are generally most active either in the early morning or early evenings. Don't forget your binoculars and camera! 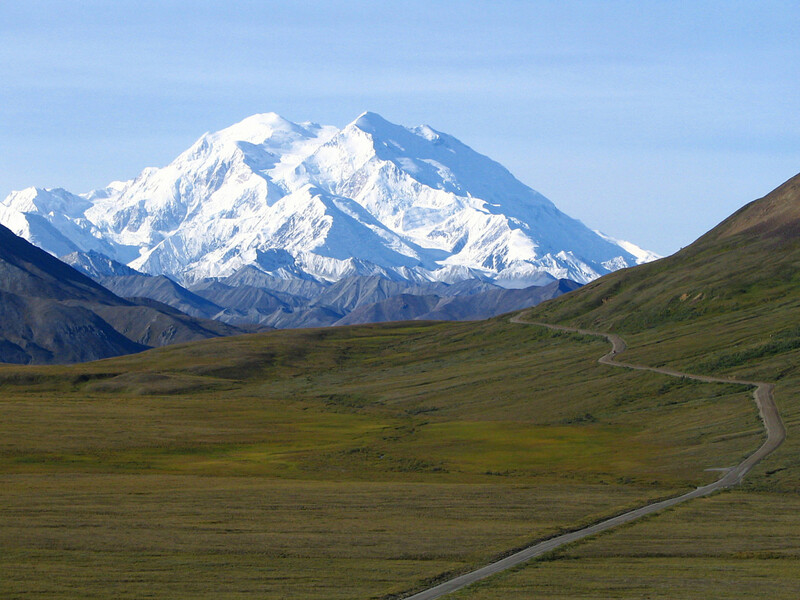 Besides the wildlife the star attraction of the park is the granddaddy of all North American mountains, Mount McKinley, otherwise know as Denali, “The High One” or "The Great One". 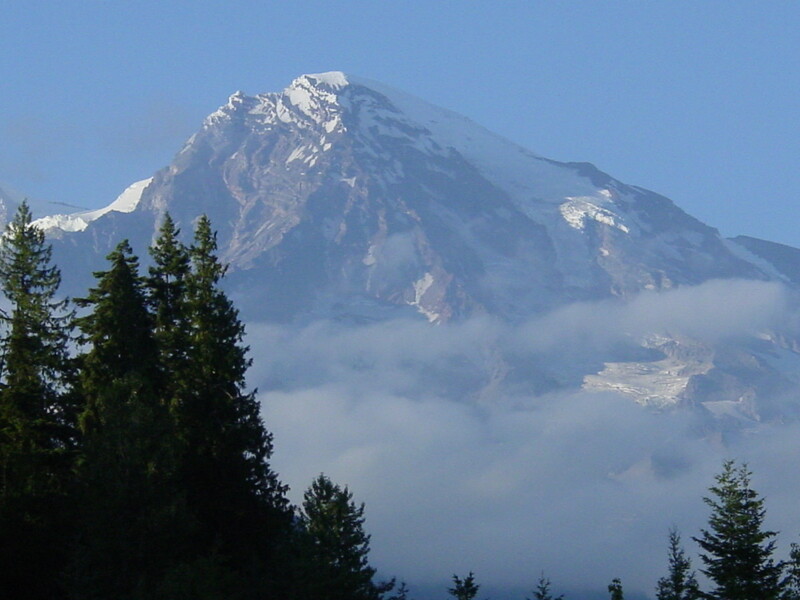 At 20,320 feet it is the tallest mountain in North America and the centerpiece of this natural wonderland. An interesting fact about Mount McKinely is that when measured from its base to the summit it is the tallest land mountain in the world, even higher than Mount Everest. 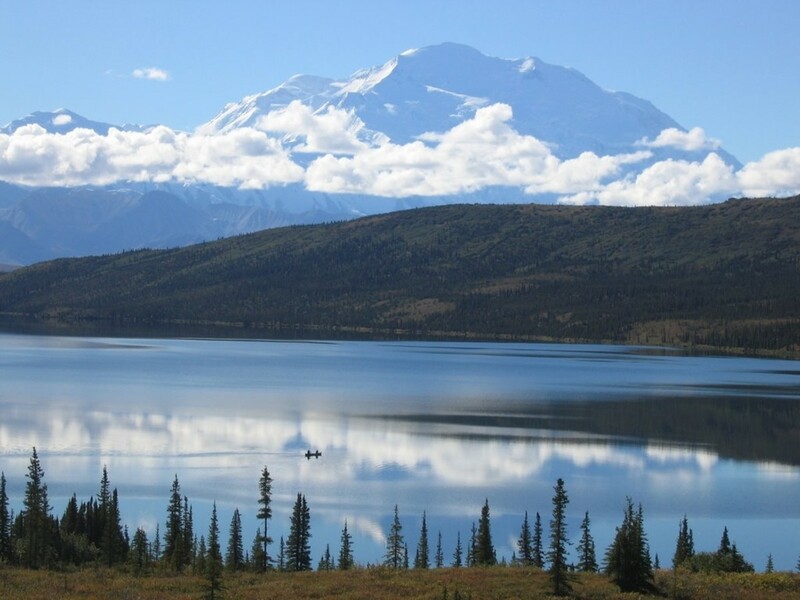 While the mountain is often shrouded by clouds, it creates its own weather, it does show itself in all its majesty and seeing the summit of Denali is sure to be one of the highlights of your trip to Alaska. 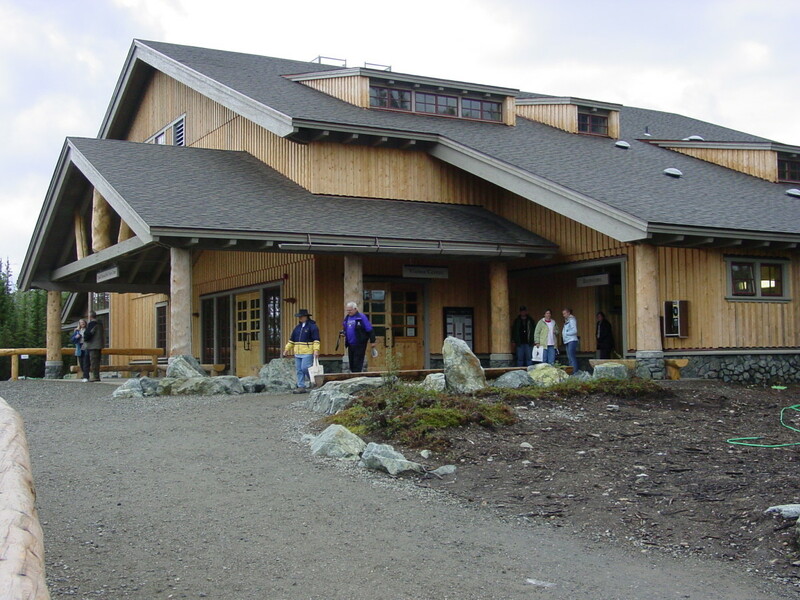 Located just inside the park is the Denali Visitor Center. 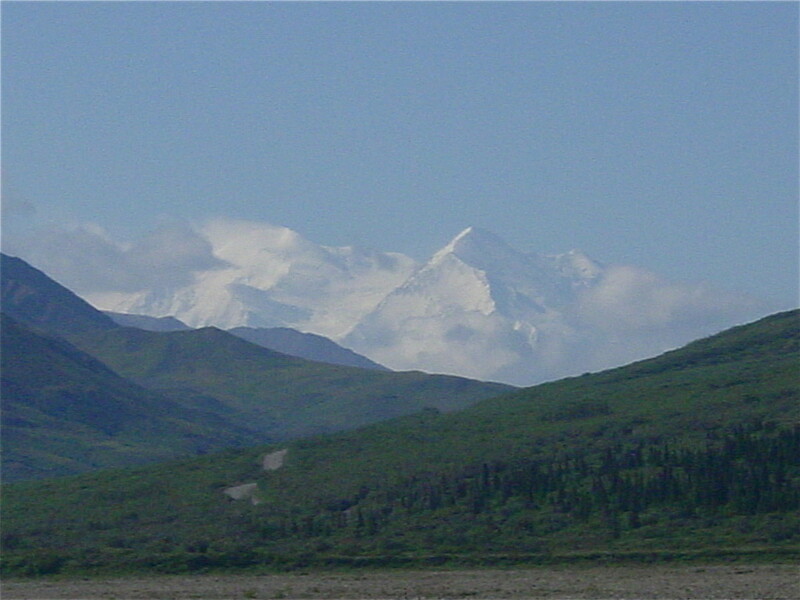 This is great place to start your visit to Denali. The center has a number of ranger led programs, an exhibit hall and a great film on the park titled “The Heartbeats of Denali”. There is also a bookstore, a restaurant, a baggage claim area and the Denali Railroad station is nearby for visitors arriving by train. 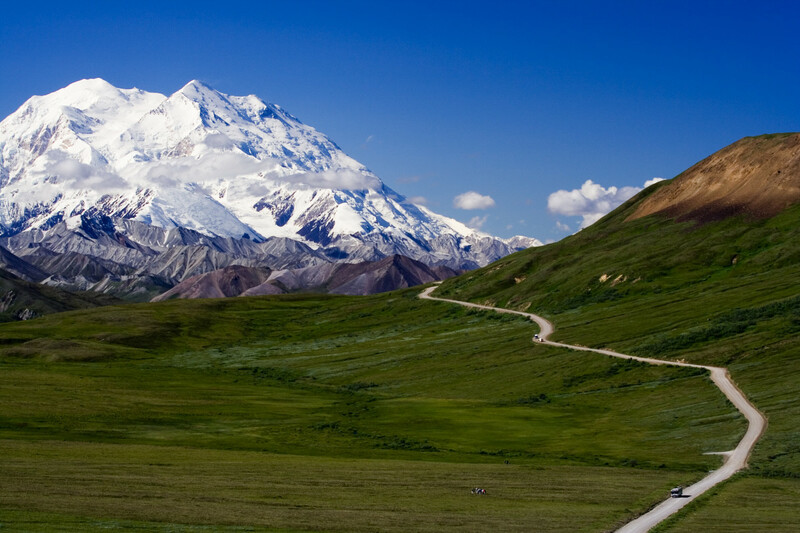 There are six campgrounds located within Denali NP and you can make inquires at the visitor center. For a place to stay outside of the park there are numerous B&B's, Hotels and Inns nearby that accommodate a large number of the 400,000 annual visitors to Denali National Park. 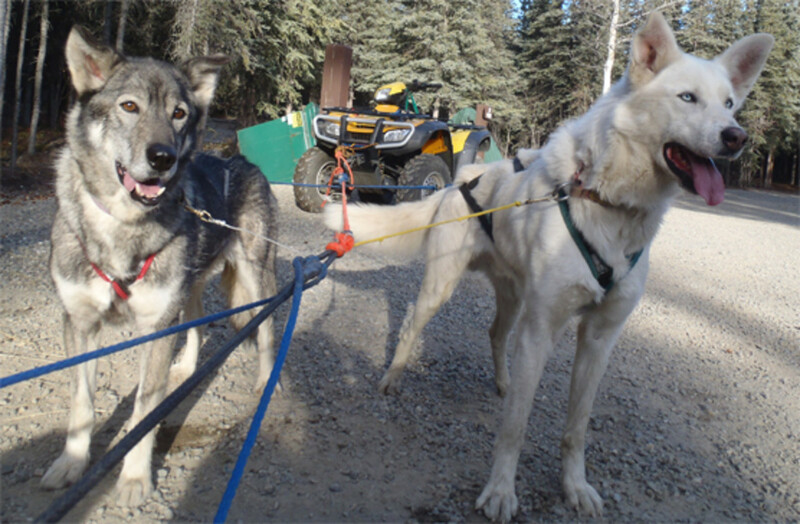 Sled Dogs have played an important role in the history of Denali National Park since its beginning. The dogs kept here are not just for show as they play a critical role in helping to maintain and protect the park during the winter months. Visitors to the Kennel can meet the dogs; watch them pull a sled during a demonstration or even volunteer to be a dog walker. What a great experience. Given the harsh winters that Denali National Park experiences the window of opportunity for visiting is relatively small. The shuttle buses run from late May to early September and this is certainly subject to the weather conditions. 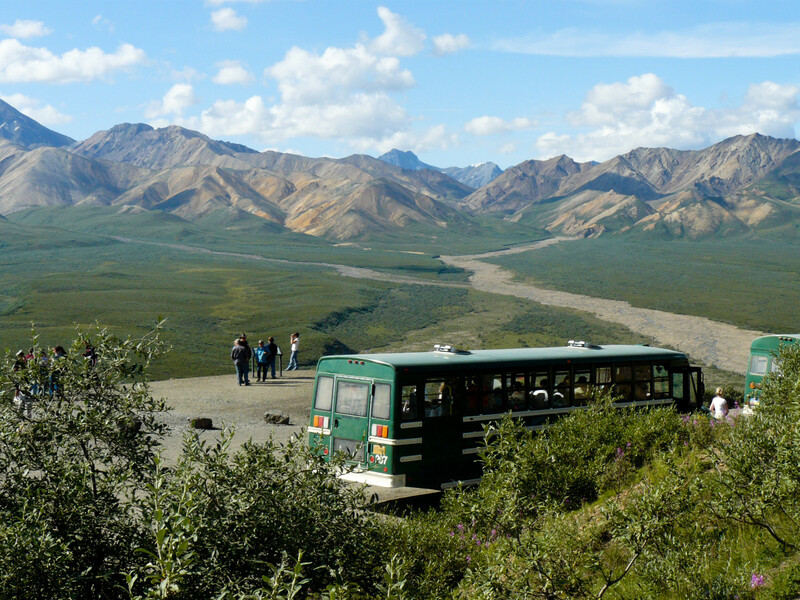 The best time to visit Denali National park is during the core season which runs from June 8th to September 13th. 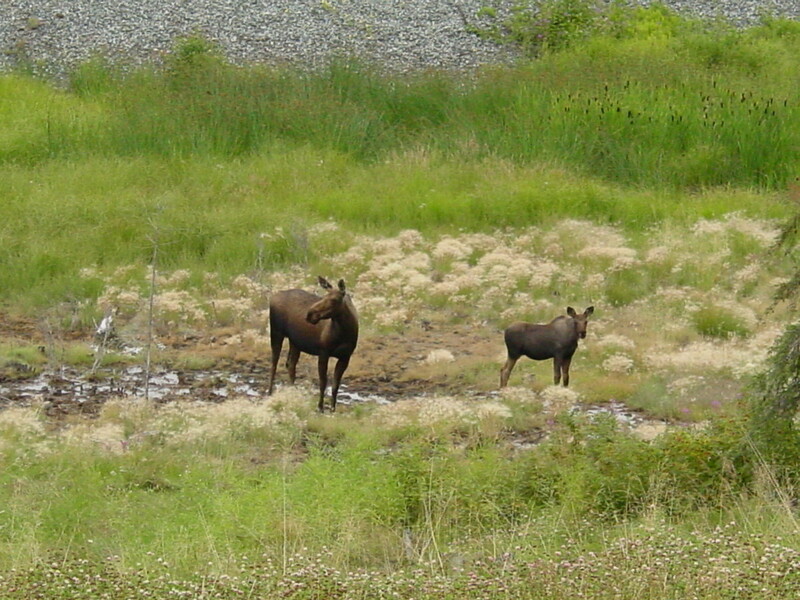 It is during this time period that most park services and activities are available. A trip to Denali National Park is not for everyone. It is the one of the most remote National Parks in the United States and just getting there can be an adventure. However, once you arrive, any doubts about whether it was worth the journey quickly fade. With little to no traffic in the park it is possible to actually listen to the wind. And seeing the amazing creatures that call this frontier home in their natural habitat is just an unforgettable experience. If you're looking for an adventure to one of the last great frontiers head north to the land of the midnight sun and experience all that Denali National Park has to offer. Hi Au fait. Thank you for the nice comments. Alaska is beautiful, and very big. Denali NP was really something special for me, would go back in a heart beat. Hopefully you get there soon! Thanks for the vote and share. A great hub full of interesting information. Helpful to people who may be planning a trip to Alaska also. Gorgeous photos! Especially like your photo of the sheep that posed for you! The shuttle bus trip sounds good and I think the 13 hour trip would be my choice. Have always wanted to visit Alaska. Voted you up, interesting, useful, beautiful, and awesome! Will share. Hi Lenzy. Thank you. It was a wonderful trip and we hope to return some day soon. Right now we seem to be stuck on Italy so we'll have to find the time to return to Alaska. It really is the last great frontier and there is so much we did not get to see. Thanks for the visit. 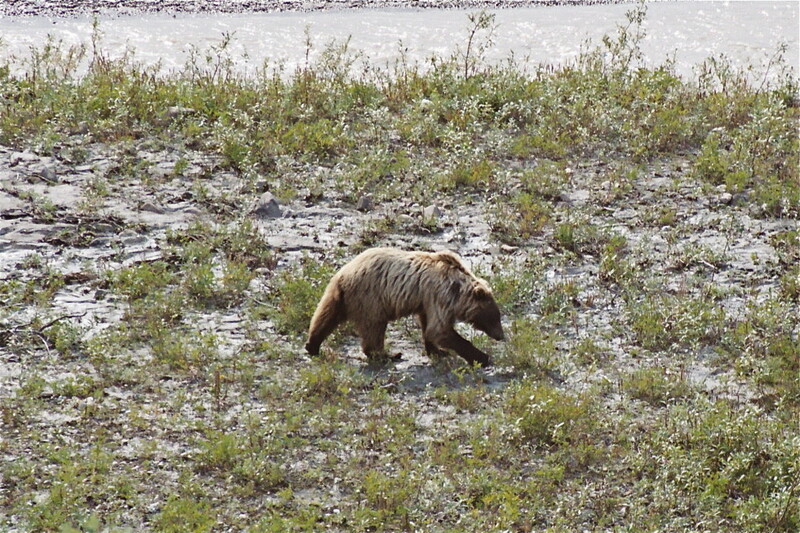 Thanks Dawn, We did see bears inside Denali National Park but we wanted to go over to Katmai NP and the Brooks Falls to see the bears there but we never made it. Hopefully on the next trip. Thanks for reading. I will love to go to Alaska for fishing and bear viewing . Nice to see this beautiful place. Chitralekha, thank you for stopping by to read about Denali NP. Appreciate the visit and nice comments. MelChi, if it's on your bucket list then start the planning. You will not regret it. Just make sure when you go you give yourself plenty of time to see everything that you want to see. We were a little rushed on our trip so I definitely have unfinished business in Alaska. Thanks for reading. TToombs08, you are so correct, it just gets into your head and it's like you're just drawn to return. It's not just that I want to return to Alaska, I have to return. Mr. Happy. My dream has always been to drive the Alaskan Highway from BC up to Alaska. It may never happen but I can assure you of one thing, I will return to Alaska one way or another and it will be in the next couple of years. Pictures really do it no justice. I've been to many NP's here in the lower 48 and none compare to the solitude and raw wilderness that you can experience in Denali NP. It really is something special. Thanks for reading and the nice comments. Alaska has been on my bucket list of places to see for the last couple of years. You've just highlighted the breathtaking beauty of it. Thanks for sharing! The description is so marvelously done. So fluid and yet such functional information. Thank you for sharing. You have no idea how grateful I am for You writing this. Last summer I wanted to drive from British Columbia into Alaska but I never made it. I did not realize how far Alaska was from southern B.C. and I ran out of time. Thus, my trip to Alaska got postponed. The next time around the plan is to fly to Yellowknife and drive into Alaska from there. 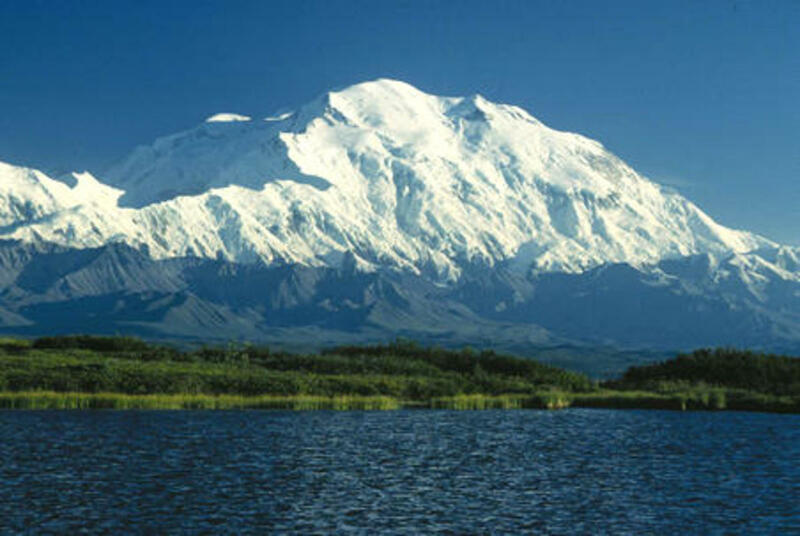 There will be a next time around for sure after seeing the photos You posted of Mount Denali. They are simply gorgeous! This White Wolf will have to visit the White Mountain for sure. Thank You for the detailed article and amazing photographs. Thanks TToombs. I miss Alaska also and we were only there for a week. I feel this burning desire to return for unfinished business. There is so much to see and do and we just scratched the surface. WE are looking at a possible return sometime in the next couple of years. Thanks for stopping by. Great hub. Makes me miss home! :) Voted up and across. Loved it!